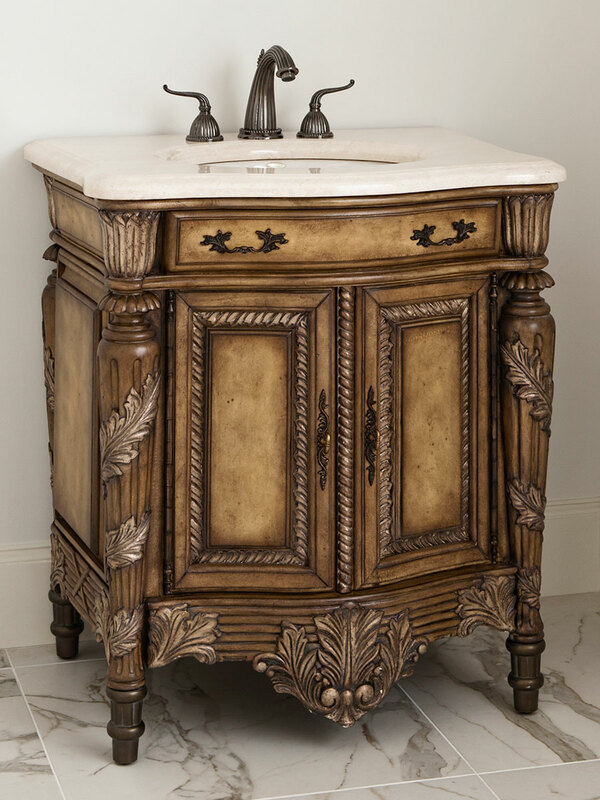 The 31" Martinique Medium Single Vanity is bursting with antique character and style. 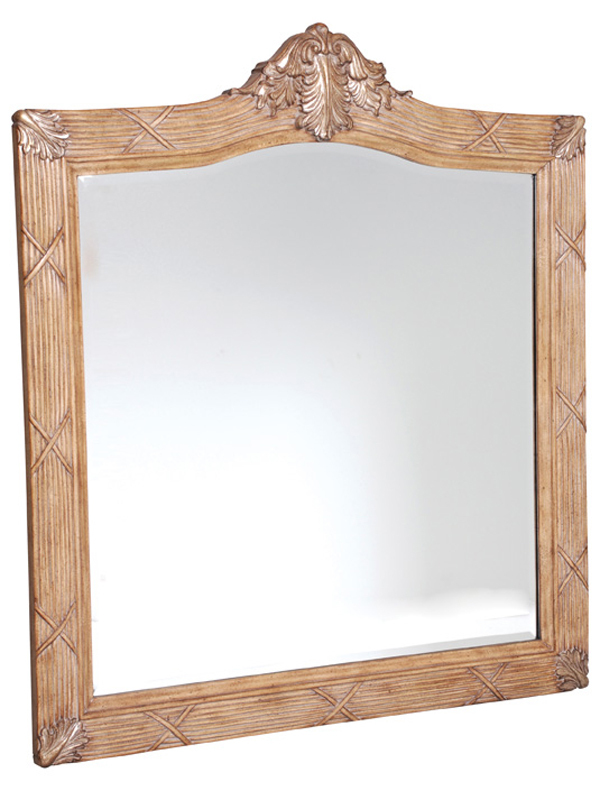 The antique parchment finish is perfectly matched by its pewter brushed details. The Ivory Cream marble top and backsplash have plenty of room for candles, soap, and other decorations. Placing it in your home or business is sure to be a conversation starter. Faucet options are available from the drop-down menu. Includes an installed Balsa porcelain sink.